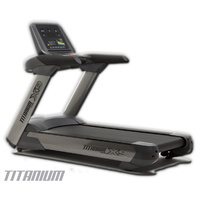 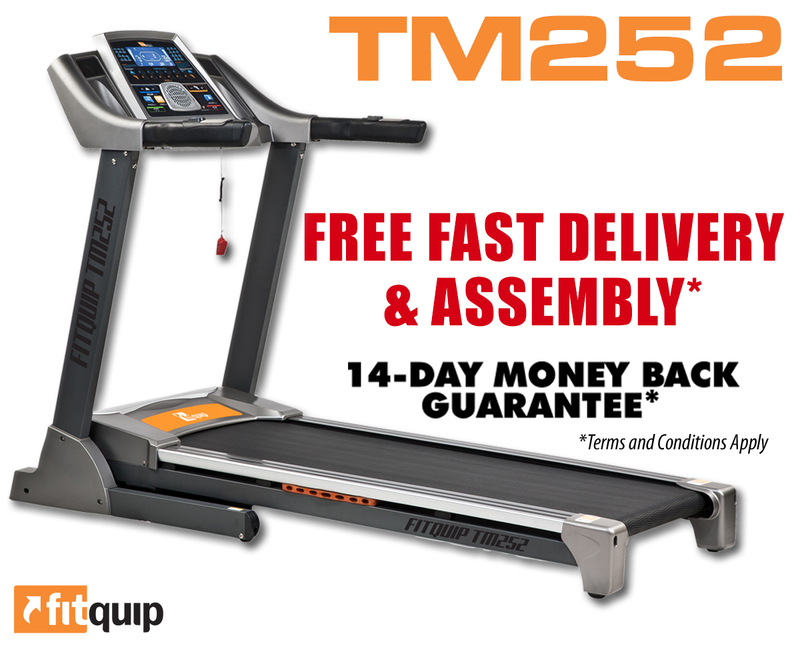 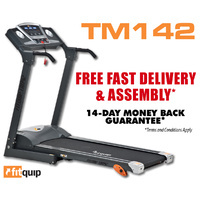 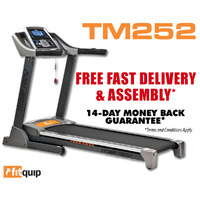 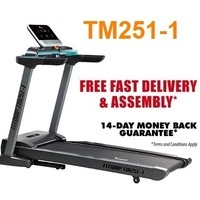 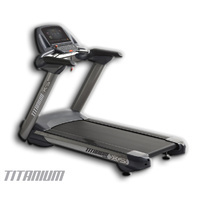 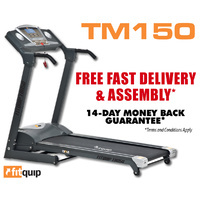 The Fitquip TM252 treadmill is the ultimate home folding treadmill. 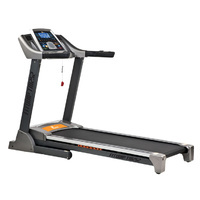 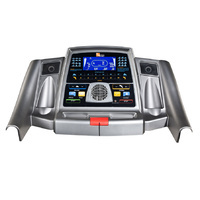 This treadmill is suitable for anyone from walking in absolute luxury, to training at an elite level. 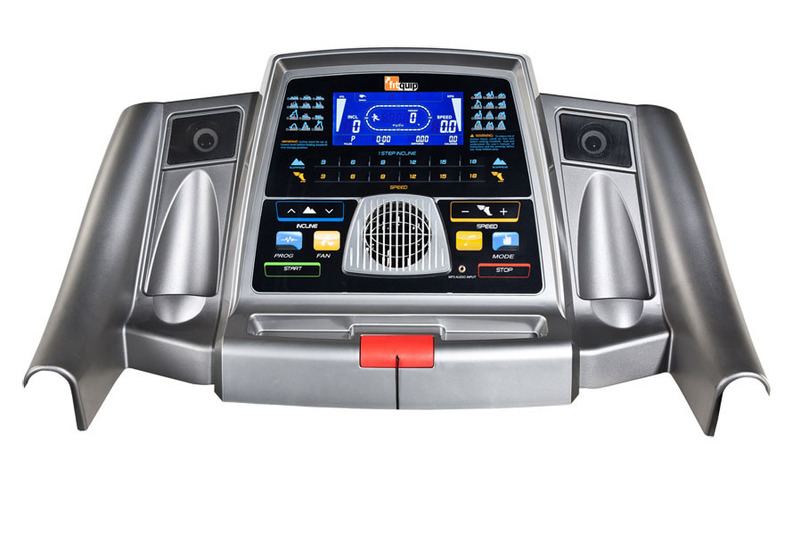 The TM252 treadmill, has a maximum speed of 22km per hour, electronic incline, an Orthopaedic mat to absorb even more impact, a fan in the console to cool you while you train, a MP3 player so you can listen to your favourite tunes and many more features. 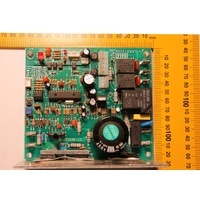 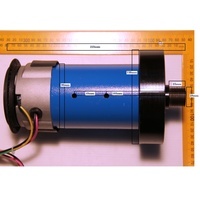 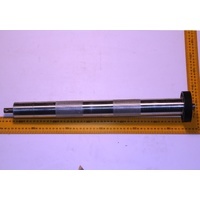 I'm really happy with the product and it has met my needs well, thanks again for your assistance. 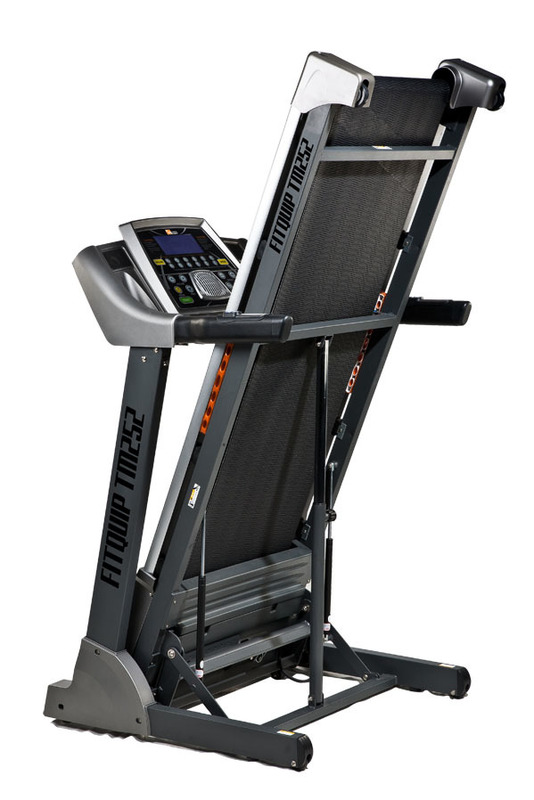 It’s going great….I love it. 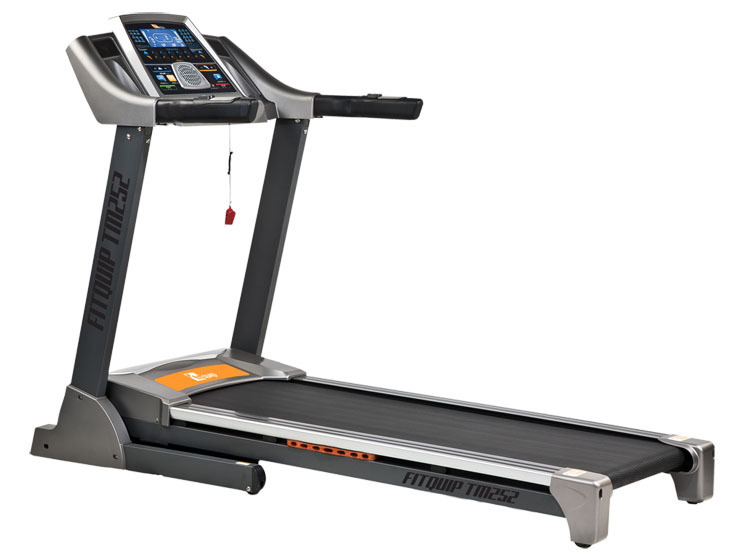 Fitness level has increased, weight has dropped. 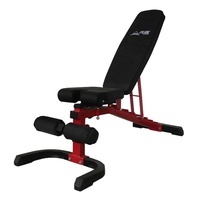 Excellent investment, better than a gym investment. 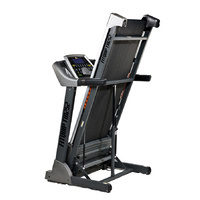 Machine is Excellent, easy to use, it's a pleasure to exercise.